Sand Point Road is one of two guarded and gated residential enclaves on the beach in Carpinteria (the other being Sandyland Cove). 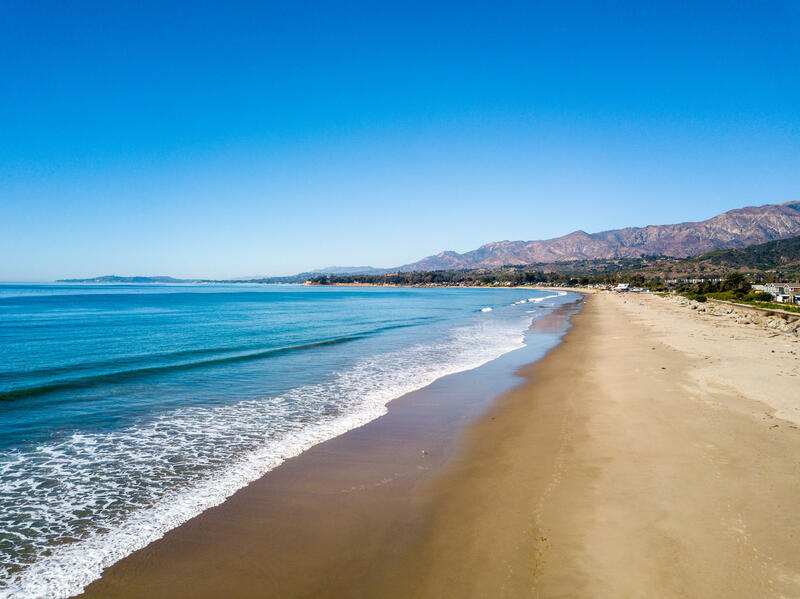 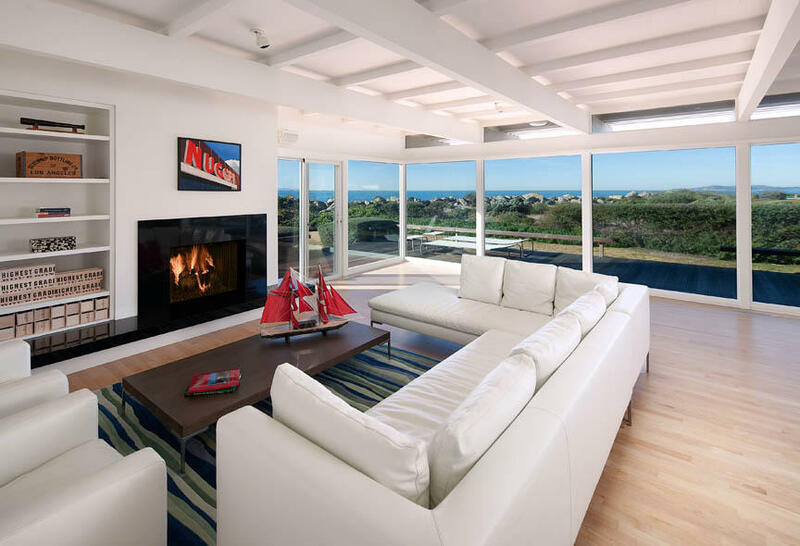 This community is accessed along a private road that crosses the Carpinteria Salt Marsh, and it too enjoys sweeping bird sanctuary and mountain views in addition to its absolutely spectacular coastline, ocean and island views. 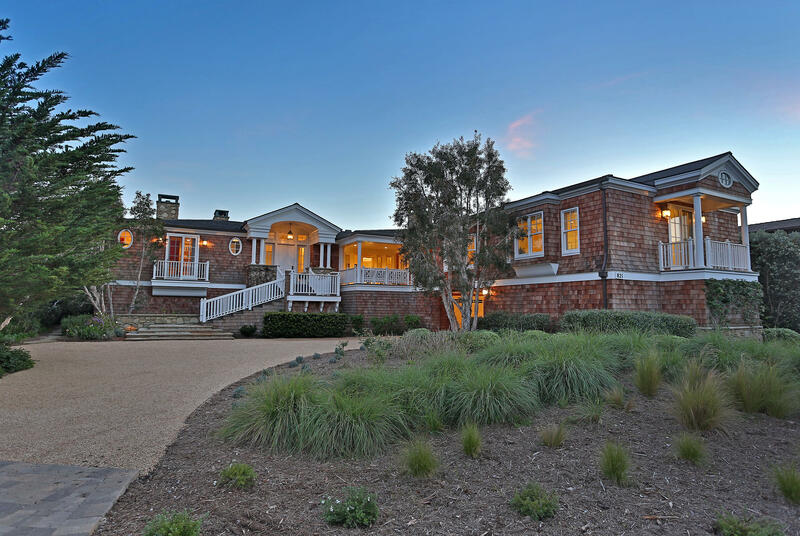 Most of the homes along Sand Point Road are far enough from the freeway and railroad to escape that noise intrusion. 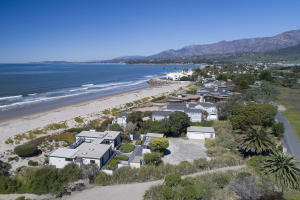 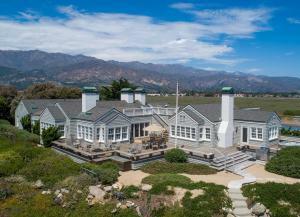 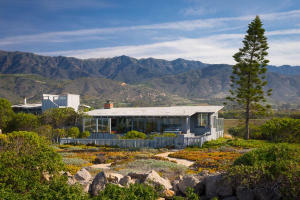 Sand Point Road is arguably the most private beachfront neighborhood in the Santa Barbara area. Its access road is private, and it is gated and guarded 24 hours a day and 7 days a week. But the privacy is further assured by the lay of the land: homes on Sand Point Road are on a virtual peninsula, with the Carpinteria Salt Marsh on one side and the ocean on the other. The beach itself is extremely difficult for the public to access, as there is a huge seawall on one end of the beach, and the waterflow at the entrance of the Salt Marsh at the other end. 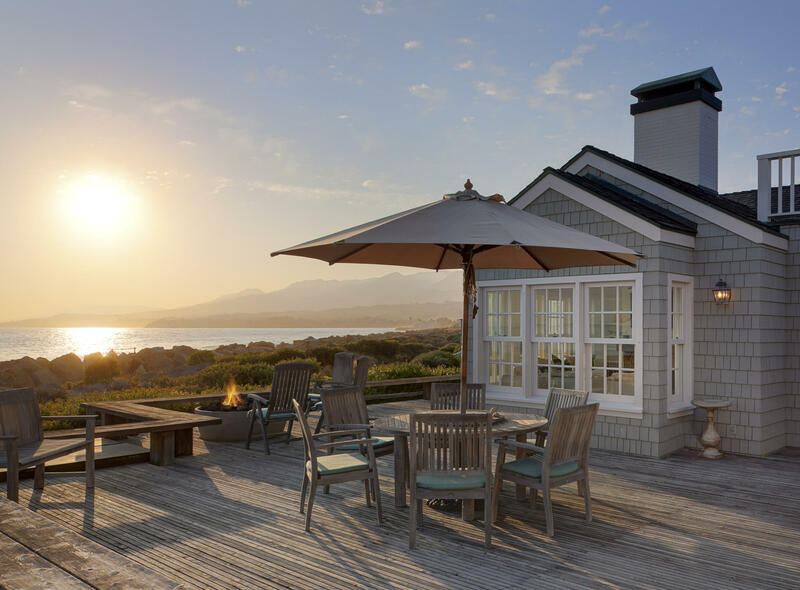 Privacy at the beach is certainly a rarity, and it is perhaps this attribute that Sand Point Road homeowners enjoy the most. 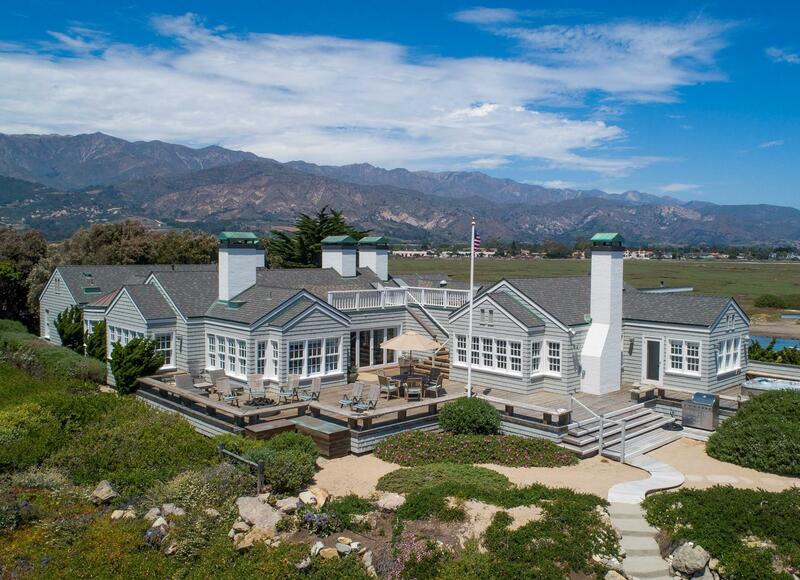 All of the 33 homes on Sand Point Road are beachfront. 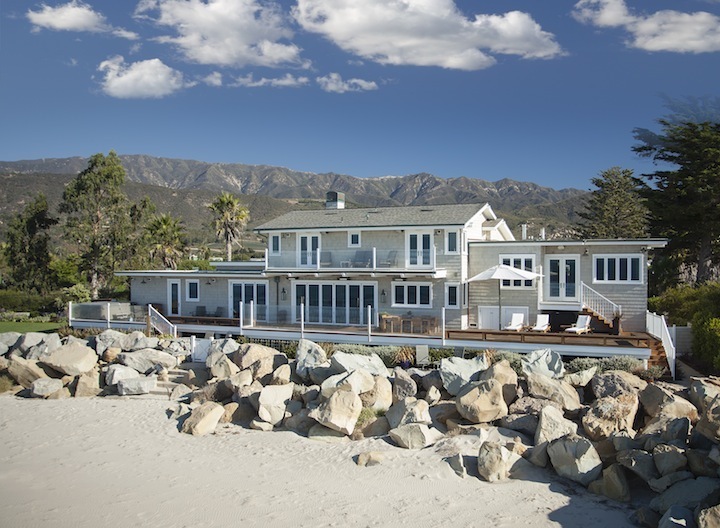 The minimum beach frontage is 100′, so the distance between beach homes is significant and adds to their privacy. 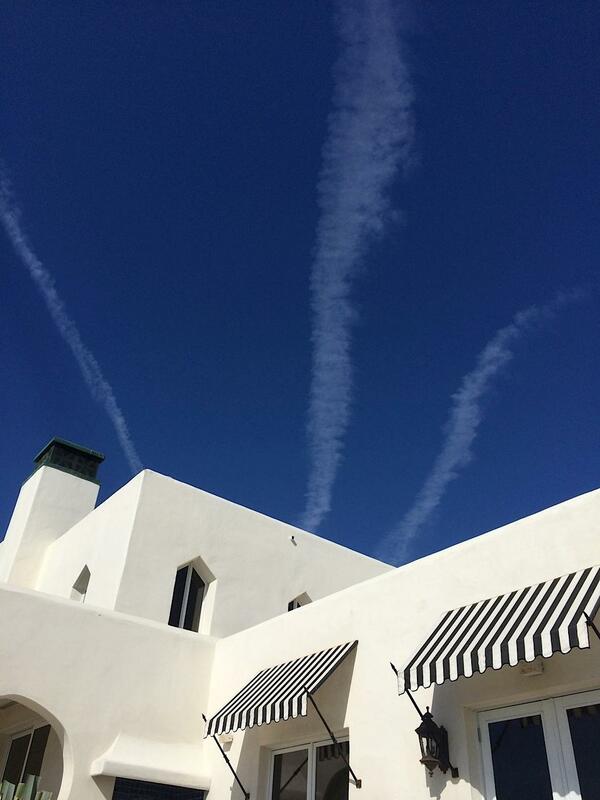 Eight homes are within the Casa Blanca development of Moorish style homes. Casa Blanca homeowners share use of a tennis court and a spectacular clubhouse and indoor pool designed by renown architect George Washington Smith. 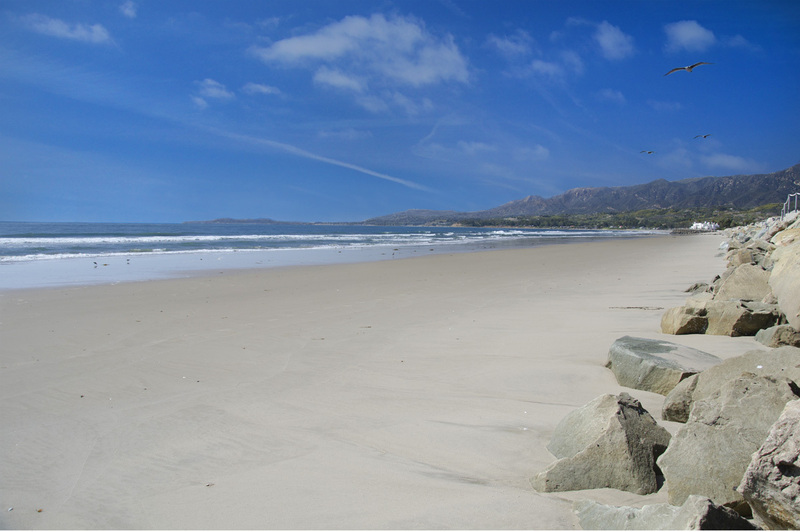 A large double seawall protects homeowners along the entire length of Sand Point Road, but this seawall is absolutely huge in front of Casa Blanca, making beach access for those homeowners more difficult.